A Massachusetts state investigator is called home from Knoxville, Tennessee, where he is completing a course at the National Forensic Academy. His boss, the district attorney, attractive but hard-charging, is planning to run for governor, and as a showcase she's planning to use a new crime initiative called At Risk-its motto: "Any crime, any time." In particular, she's been looking for a way to employ cutting-edge DNA technology, and she thinks she's found the perfect subject in an unsolved twenty-year-old murder-in Tennessee. If her office solves the case, it ought to make them all look pretty good, right? Her investigator is not so sure-not sure about anything to do with this woman, really-but before he can open his mouth, a shocking piece of violence intervenes, an act that shakes up not only both their lives but the lives of everyone around them. It's not a random event. Is it personal? Is it professional? Whatever it is, the implications are very, very bad indeed . . . and they're about to get much worse. Sparks fly, traps spring, twists abound-this is the master working at the top of her game. 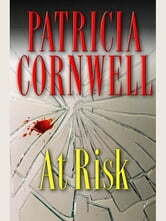 View the trailer for "Patricia Cornwell's At Risk", premiering on Lifetime on April 10, 2010. One of Cornwells poorer workd. Not nearly ss good as the Scarpetta serird. Sn average read. Looking forward to more Garano books! Interesting read. 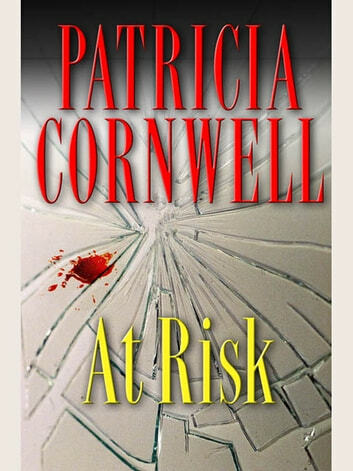 Not as good as the Scarpetta series but good none the less.. Looking forward to the next book.